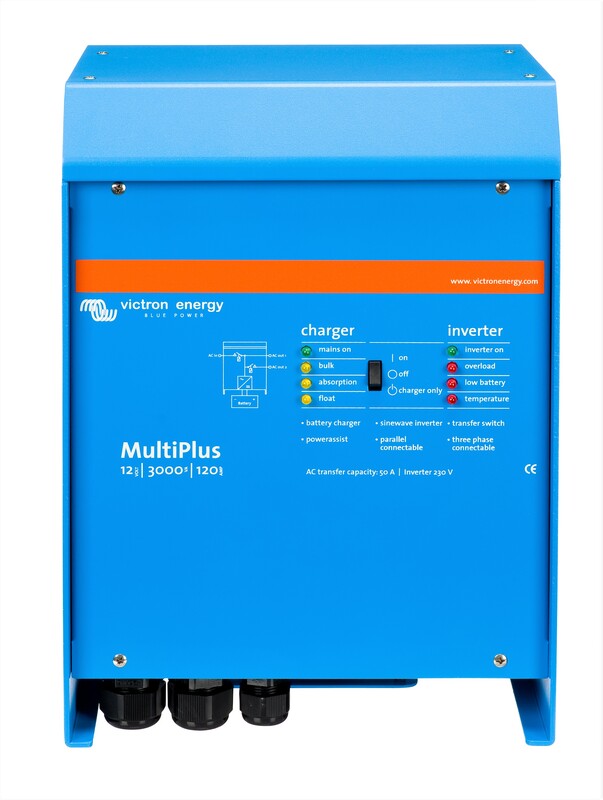 Mode is your Tasmanian Distributor for Victron Energy, a Dutch-based International Enterprise with more than 40 years of experience in providing Renewable Energy solutions. The Company has a strong focus on R&D and technology, fusing cutting-edge technology with practical applications to provide efficient and reliable products geared specifically for off-grid purposes. High-quality products are available to cater for off-grid systems of all sizes, from the tiniest system on a shack, to large, sophisticated systems with complex design requirements. 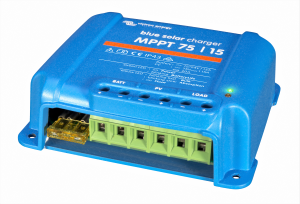 This ultra-fast Maximum Power Point Tracking (MPPT) controller is able to improve energy harvest by up to 30% compared to Pulsed Width Modulation (PWM) charge controllers. 12/24 volt + load output. A powerful true sine-wave inverter featuring adaptive charge technology and a high-speed AC transfer switch in a single compact enclosure. Models range from 800VA to 5000VA per model. 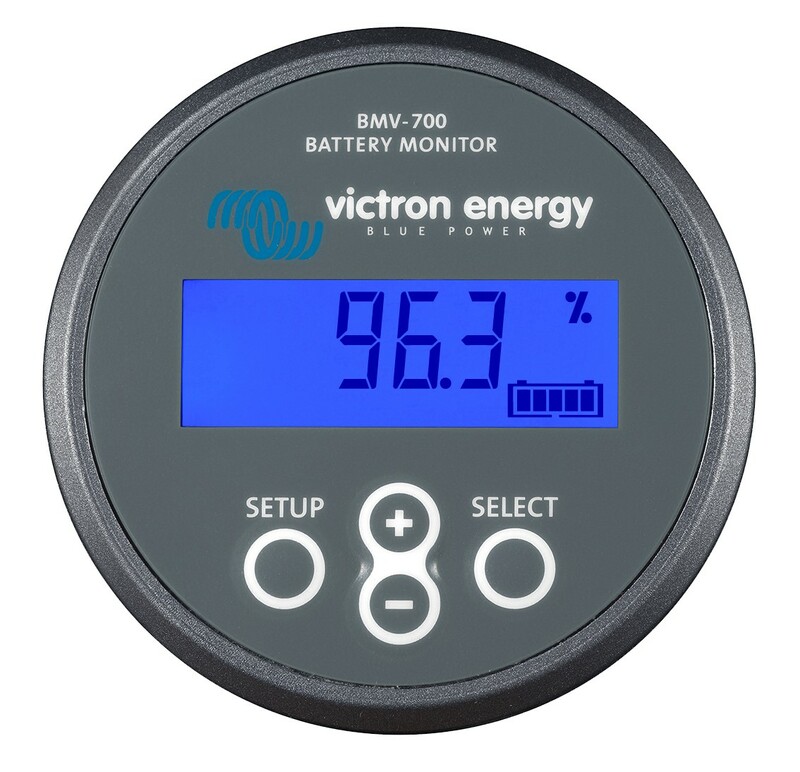 Designed to calculate ampere hours consumed and the state of charge of a battery, the BMV-700 is Victron’s newest high precision battery monitor. 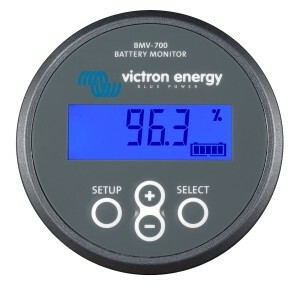 For further information, see the Victron Website. We were delighted with our choice of MODE Electrical to install our solar panels and have recommended the company to all our friends. It was a pleasure to deal with Martin and his team. They were very thorough, efficient and reliable, as well as price-competitive. The excellent after-sales service and advice we received further vindicated our decision to deal with a reputable local firm.